NWOYA – The National Resistance Movement (NRM) Central Executive Committee (CEC) members have agreed to amendment the Party Constitution to provide for lining-up as a mode for all internal elections. President Yoweri Museveni, also national chairman for the NRM, while campaigning in Kotido by-election last year hinted about a proposal to consider voting by lining behind candidates to avoid complaints of cheating in internal primaries. Rogers Mulindwa, the party spokesperson, says CEC has also set up a Sub committee to enhance resource mobilisation for the party. 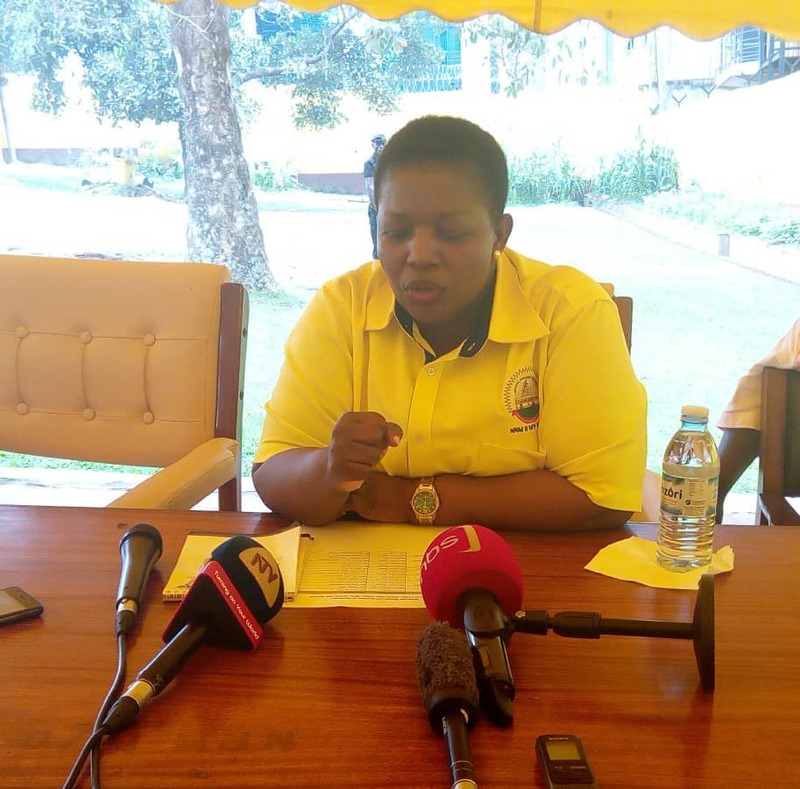 He says that this is expected to report back to CEC within a period not exceeding one month and The Committe will be chaired by the 1st National Vice Chairman of NRM Hajji Moses Kigongo with the National Treasurer Rose Namayanja Nsereko as its Secretary. Other members on the Committe are Sam Engola (Northern), Jim Muhwezi (Veterans), Mike Mukula (Eastern), Robert Rukari (Entreprenuers) and the Deputy National Treasurer Kenneth Omona. Mulindwa says, on Sunday February 17, CEC will consider the papers on the economy of Uganda with emphasis on how to transform the lives of the 68% households who have not emerged out of the Subsistance Production. On first day of the retreat in Nwoya District at Cbobe Lodge, CEC members visited and inspected the soon to be completed Karuma Hydro Power Dam.